Another Great Cruiser Training Session! 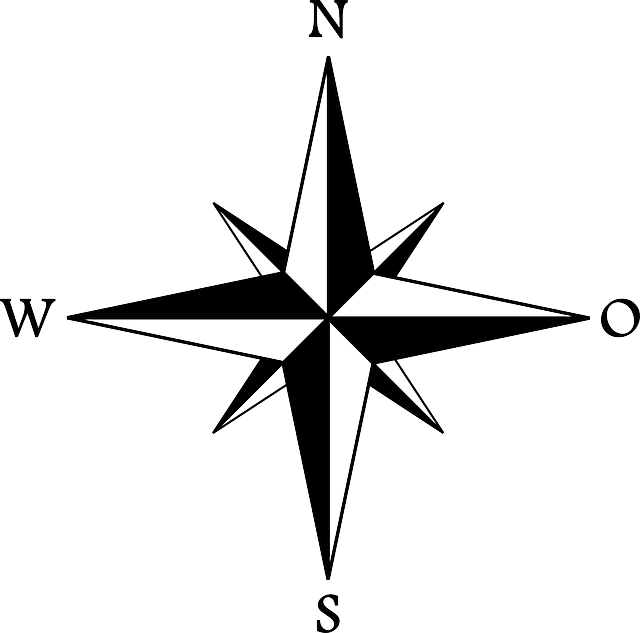 The CBYA regularly tries to offer its members opportunities to remember, renew and improve their sailing skills. 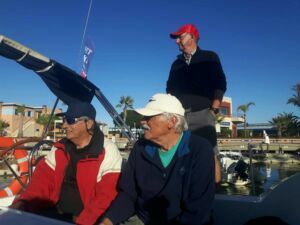 Our Boating Officer, Karlheinz Witte, therefore organised another special training in managing a sail boat which took place on Tuesday 14th November at the Marina de Dénia. 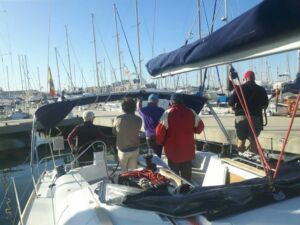 The course focused on how to manoeuvre a sailing yacht under motor, in order to smoothly leave and enter a berth in the Mediterranean area. Six members signed up for the training, namely Shirley Swann, Monique Neyzen, Alan Mason, John Beavis, Jack Luder and Hugh Epsom. 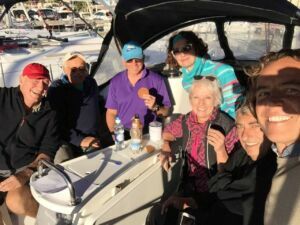 We chartered a Jeanneau 39i for the day, and also paid for Alejandro, an instructor provided by the yacht charter company, who gave the compete training course in Spanish! This meant that not only did we learn how to handle a yacht, but we also had an excellent opportunity to improve our mastery of the Spanish language! Fortunately, Karlheinz was on hand to provide interpretation services when needed! Jack, Karlheinz & Alan watching how it is done! The weather conditions were good for the training, and all trainees agreed that it was an excellent and enjoyable course. Out thanks go to Karlheinz for the organisation of another great CBYA event.